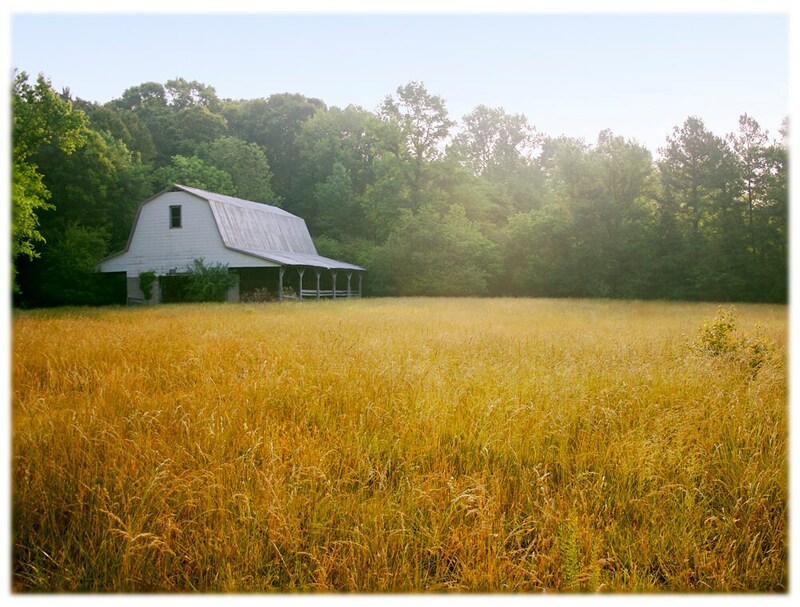 A misty morning sunrise over an old barn in a field near Bynum, in central North Carolina. This is the heart of Tobacco Road, just south of Chapel Hill. beautiful! Wasn't sure if these editions were numbered (they aren't), but I would have loved it if it was and I would have paid more too. Just lovely! I adore this photo! The piece arrived quickly and on wonderful photo paper too.